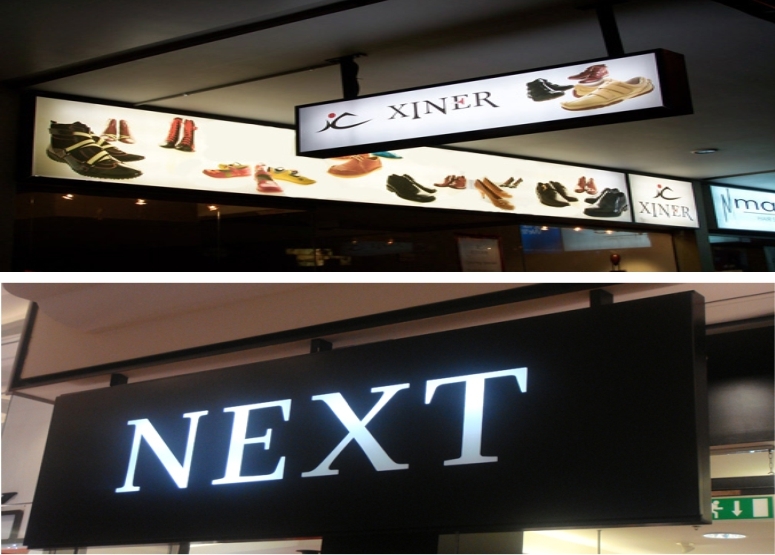 Illuminated signs are one of the most effective ways to get noticed and this is why they are commonly used as shop signs or advertising signs. The backlit or edge-lit signs can be custom made in virtually any shape or size you can imagine using the latest LED lighting techniques. Illuminated signs can be developed from one of our standard light boxes and adapted to suit a specific requirement, or customized LED backlit built up letters, or designed entirely from scratch for a completely new illuminated sign concept to meet with particular client specifications. Kickass Corporate sign products provide maximum design flexibility, permitting accurate reproductions of logos, letter forms and graphics rather than neon tubular representations.